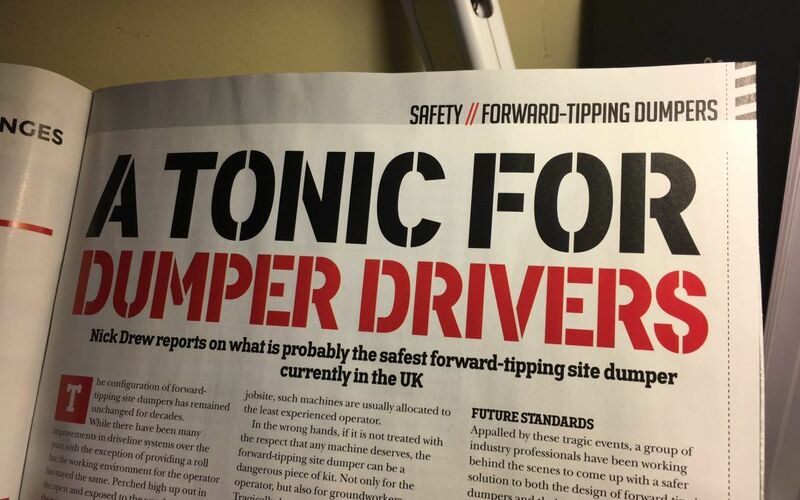 Tonic Construction have been featured in Earthmovers magazine. Download a PDF of the article. © Tonic Construction Ltd. All Rights Reserved.